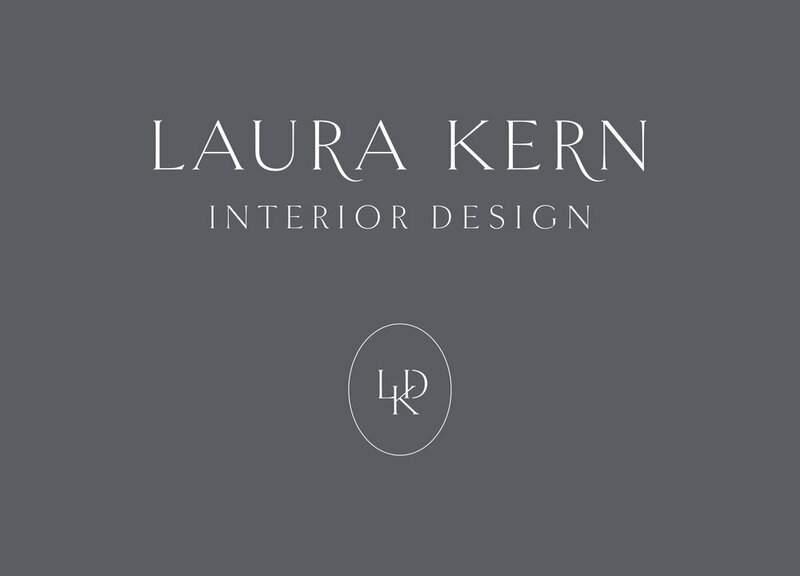 Laura Kern is a New York based interior designer with a focus on sustainability and wellness. Previously she had designed her own logo and website. After a few months of being on my email list she reached out, ready to have a brand identity that truly reflected her business and beautiful interiors. To do this I utilized a classic serif typeface for her logo and submarks. The thin weight of the font combined with the custom curves of the R's creates an elegant, yet whimsical result.